Poised on the only natural sand beach on the island, The Reach Resort is a gem. Ray Charles once played a concert on the beach, and Grace Jones, Eric Clapton and Whitney Houston have all been guests at one time. 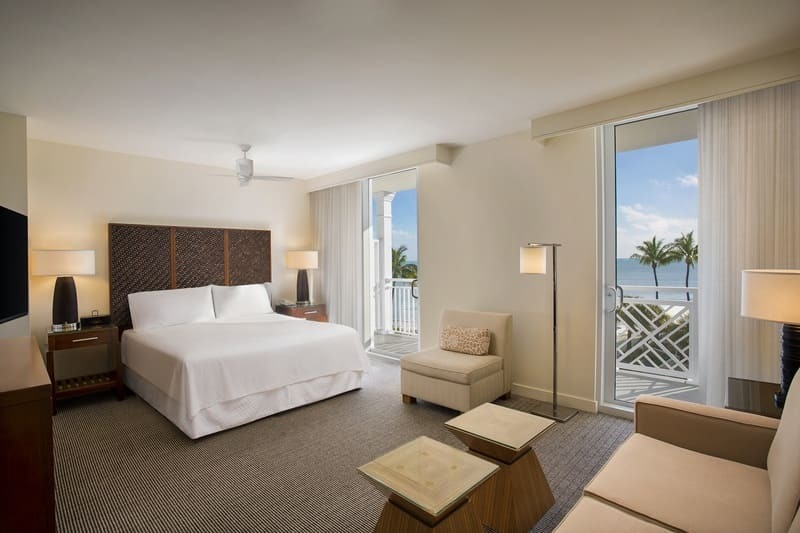 150 luxurious rooms offer garden, poolside and ocean views, each with a private balcony. Overlooking the ocean, the pool is ideal for laps or lounging, whatever strikes your fancy. One block from Duval Street and within two blocks of the Southernmost Point, the Reach is close enough to the action but far enough to offer seclusion and privacy. The elegant Strip House Restaurant offers a fine dining atmosphere, with indoor and outdoor options. The Sand & Sea Coffee Shop provides specialty coffees, deli sandwiches and salads, as well as a selection of sundries including sunscreen and Resort logo apparel. 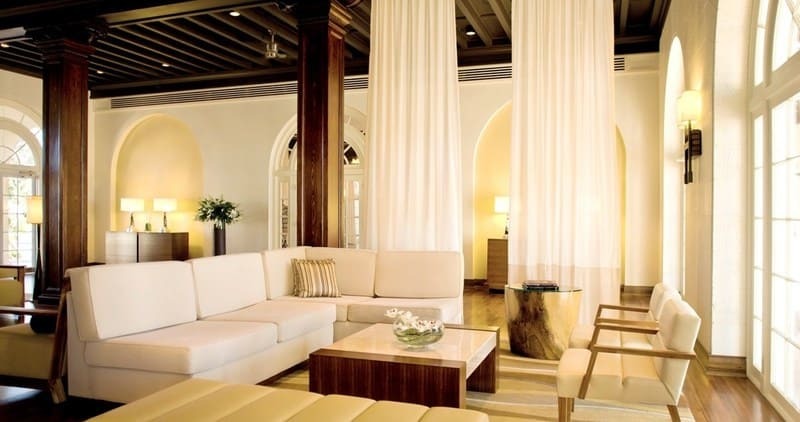 The sister Waldorf Astoria property, the Casa Marina is two blocks away and welcomes guests from The Reach.